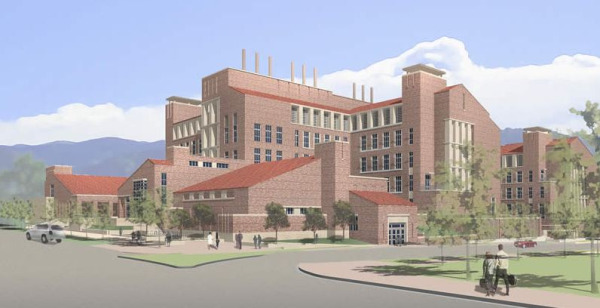 The new biotechnology building boasts a lot of square footage, but it's not monolithic. Rather, it's organized into "neighborhoods" and wings, united by common "main street-like" central corridors. It looks and feels more like a complex of smaller buildings (see image below), with inviting stop-and-chat spaces as well as a 200-seat auditorium. The goal is to get researchers to interact, and not just with each other. The facility will also make space "available to industry at competitive rates," according to a building brochure. 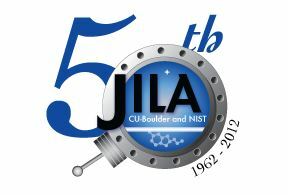 Not only has JILA produced 3 Nobel Prize winners just since 2001, but JILA and the CU Dept. of Physics are currently tied with MIT as the top graduate programs for atomic, molecular, and optical physics, according to the most recent US News & World Report rankings. JILA will hold a 50th birthday celebration this summer; it opened its last major new facility on its 25th birthday in 1987.